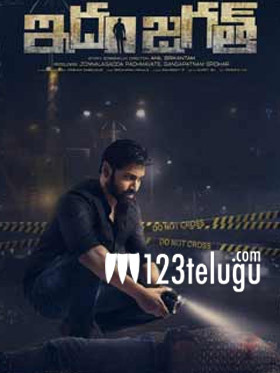 Hero Sumanth made a decent comeback with his last film Malli Raava. This film gave his sinking career a slight breather and now, he is back with an interesting project called Idam Jagat. The teaser of the film was out recently and there was a decent response for the crisp visuals and theme of the film. But there was a section in the social media who were slamming the film. After watching the teaser, many felt that the theme of the film resembled the Hollywood flick Night Crawler. Many comments were passed against the film and only the makers need to now clarify whether the film is an inspiration or is a fresh story written by the director.